No matter your age, you can be a musician. 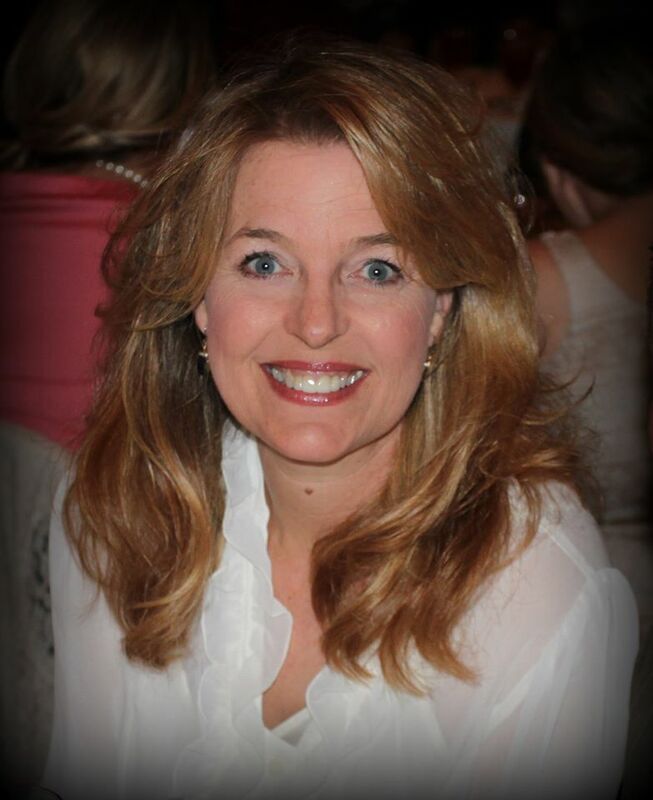 Favorite Music Instruction in the 2015 Ruthies Awards! 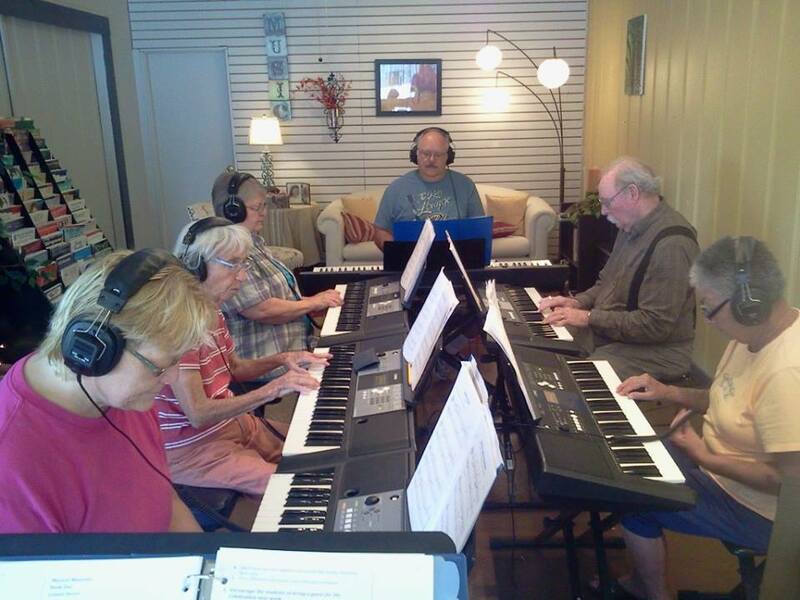 With a group or on your own, you'll find a fit at Music for Everyone! 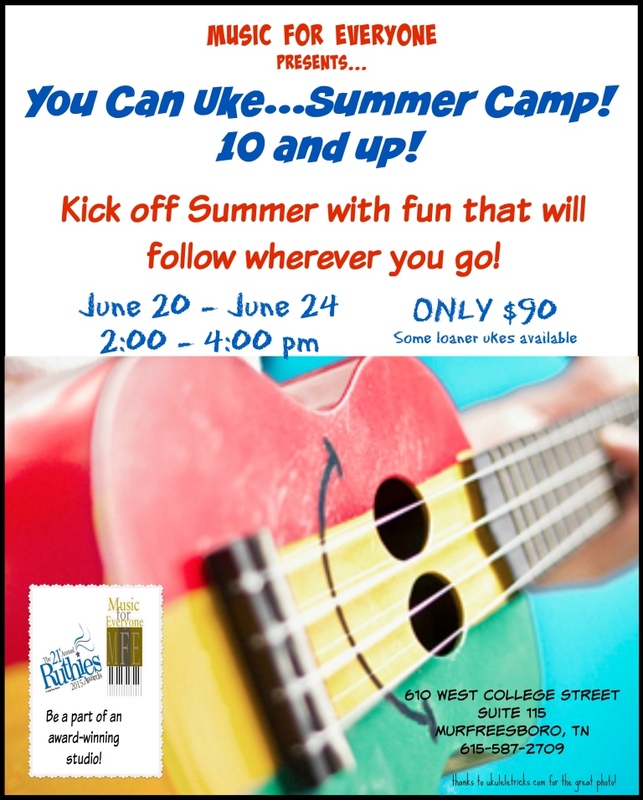 Classes for learning and a club for spending time playing with other Uke lovers! Local musicians help us expand your horizons musically. It is our firm belief that there is music for everyone to enjoy. 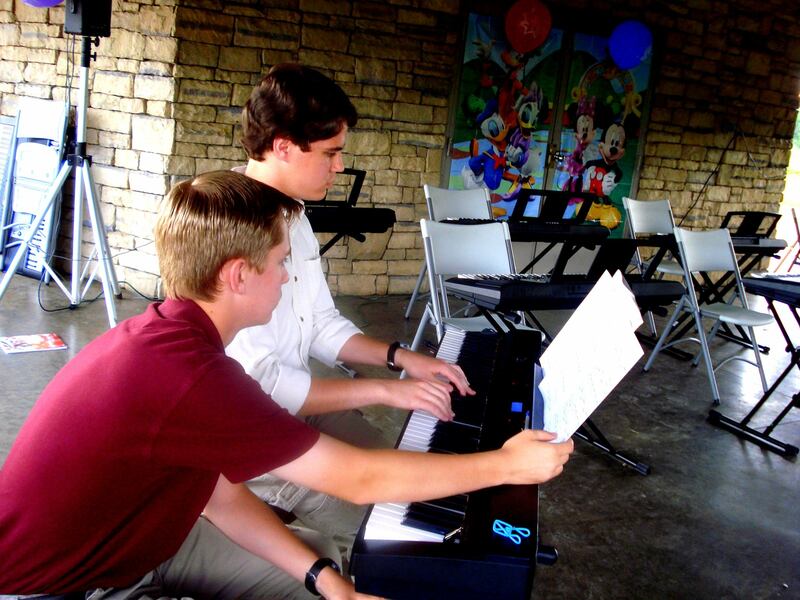 Learn more about our approach to music instruction. "Piano Lessons" doesn't mean what you think! Learn to play the piano using music you enjoy! Sometimes, it's more fun and less intimidating to take lessons with a group. We have a class for you! 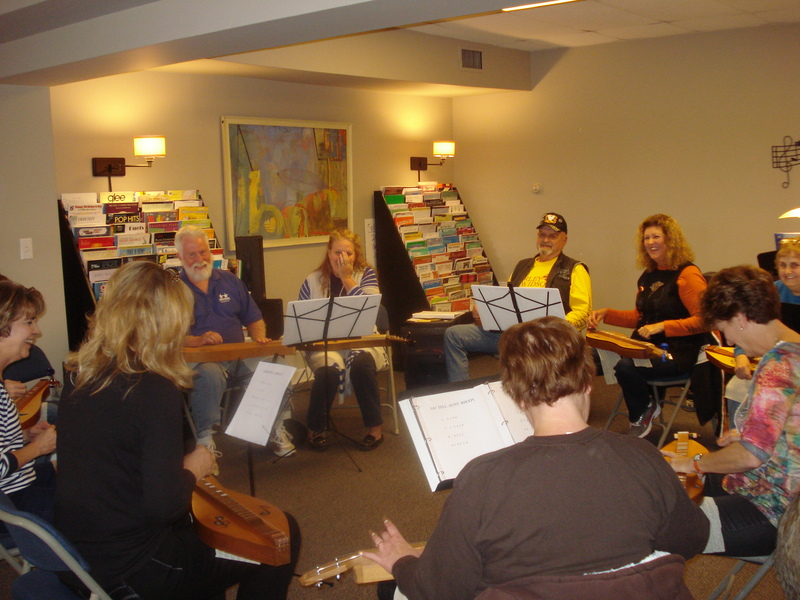 Whether it's to learn the ukulele, the dulcimer, or some other wonderful instrument, we have a home for you! offering music instruction in a way that fits you!